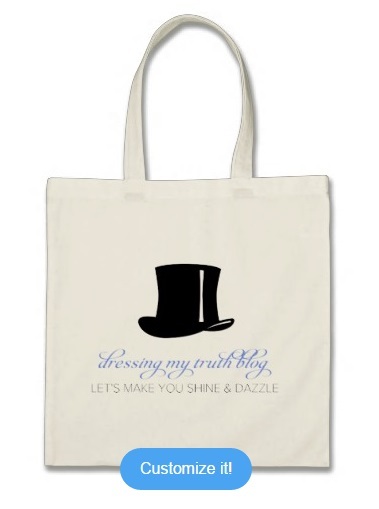 Dressing My Truth Blog by Jessica FlatShoenista: Woohoo~!! My Blog Has A New Logo~!! 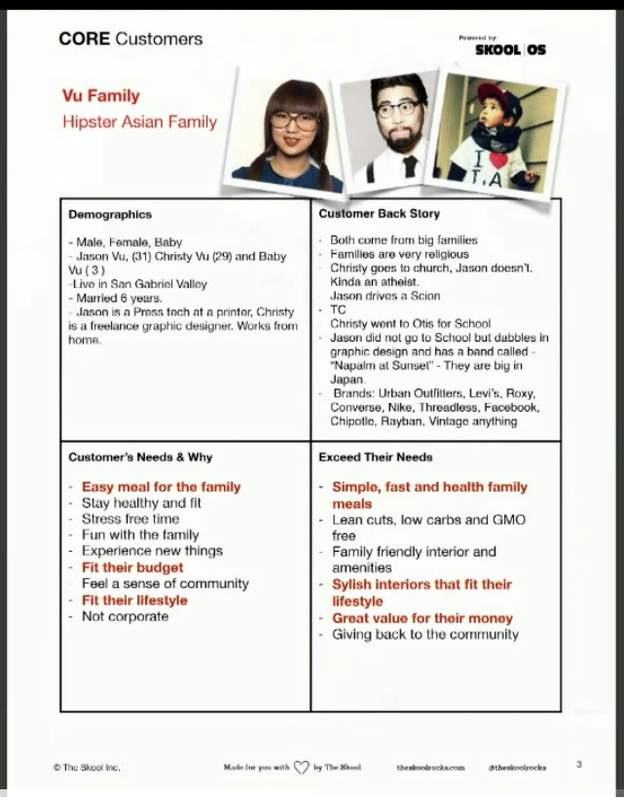 :D And How To Do Your Own Marketing and Branding Tips~!! Woohoo~!! My Blog Has A New Logo~!! 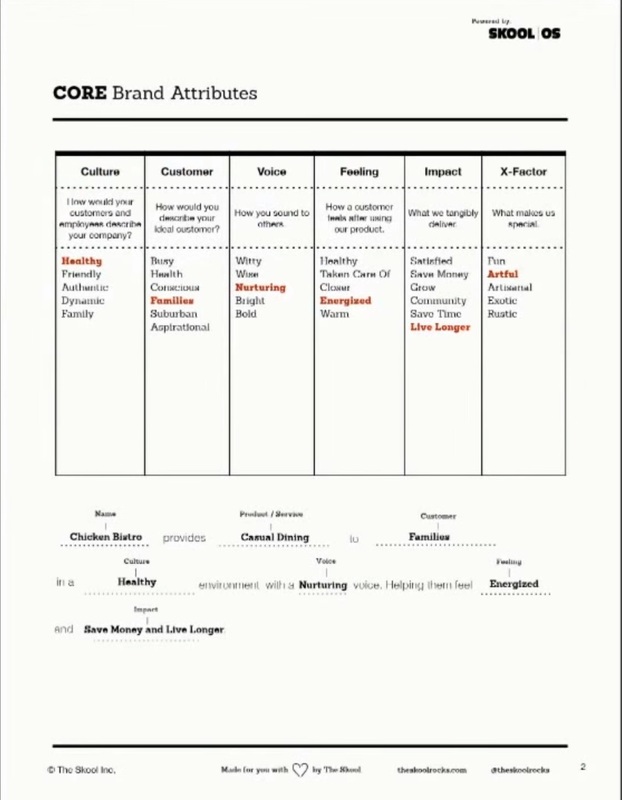 :D And How To Do Your Own Marketing and Branding Tips~!! I have finally decided on a new logo!!! 2. 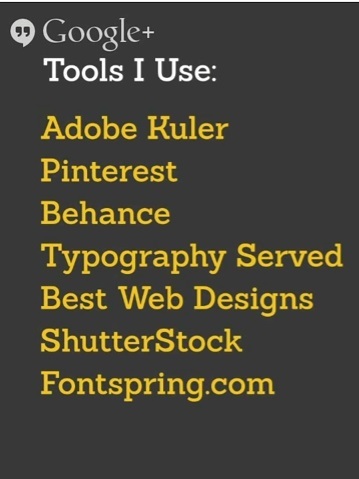 They have a REALLY COOL internal *engine* that calculates your LIKES from the fonts you select in about 8-10 steps... I didn't count it but that's probably how many font pairs they give you in order to work out the size, kerning, and style of your logo. 3. The icons they have are pretty cool. It's not as exhaustive as what ShutterStock can give you of course. But when you type in what you want, most likely there are a few great choices to choose from. 4. 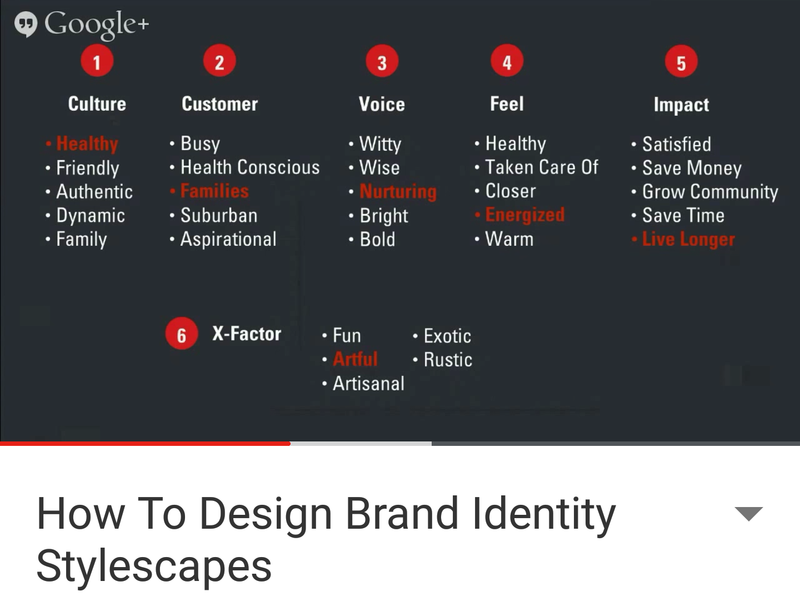 They even have 3 directions on how you want your brand's logo to be seen. You can make the visual symbol the main focus, or the brand's name itself as a focus, or the initials of your brand if that's what you want. 5. Once the app takes all of the info in, it takes just a minute for the app to give you 6 different variations on your logo. 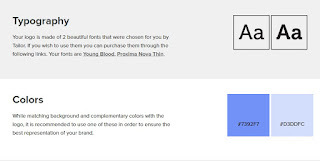 They also list what percentage of your preferences have been met under each logo. 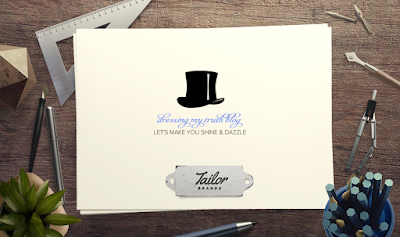 For example, my silk top hat logo was a 98% match to the selections I made. The other 3 or 4 logos will have a lower score like 80% or 60%... But you can choose from any of the six logos. It's like a free *COMP* that a design company will give you. I can't believe it's all given for free too~! And here, you can finetune everything!!! 7. 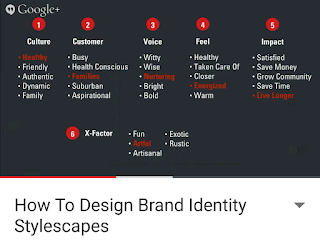 Once you like how your logo looks, you can save it. And come back to it another time. Or purchase it right away. 8. Since I've been just playing with my blog's *StyleScapes* this week, (I'll explain that next), I didn't purchase my logo right away. I have 3 sites I'm working on right now... My image consulting site, my leatherworking blog, and this blog. And I was so blown away... that I got a little *ping~* sound and the Chat Window popped up! There was someone who was right there to help me if I needed any~!!! Everything was super easy to use, but they still made sure that I wasn't left out in the cold! 9. So, finally, after many StyleScapes and marketing stuff worked out, I fished out my chopped up credit card (Yeah, I'm still on Jill Chivers' course My Year Without Clothes Shopping... and working it!!) and bought my logo! 10. Lastly, I was blown away once more, after I made my purchase. If I bought an image from ShutterStock to design my own logo from scratch, that still would have cost me 45 dollars. 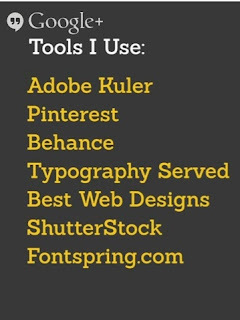 DesignMantic gave me large file logos to use; JPG and PNG I think. But TailorBrands gave me a page on their site as a *Brand* and gave me the options to share my new logo on Facebook and Twitter! The first image you see on this blog post is a freebie from them!!! I didn't buy any of them. But I was really excited about Zazzle. 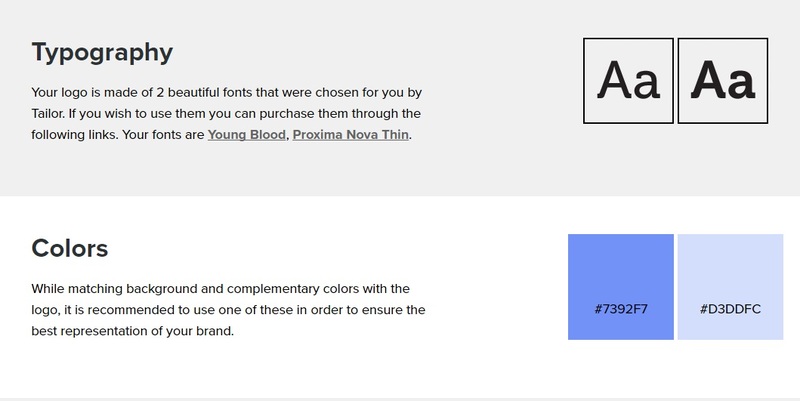 they gave me a new link to My Brands tab, and they list the typography that was used with a link, and also the colors with their HTML Hex number!! These all made me realize just how well they've served me!! I was listening to some music on YouTube... and somehow I ended up watching a video from the SKOOL NETWORK. 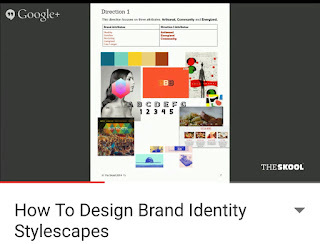 and found this video "How to Design Brand Identity Stylescapes." 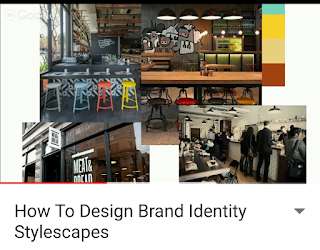 I have never heard of stylescapes before, so I was intrigued to know what it was and how it is used for brand identity design. 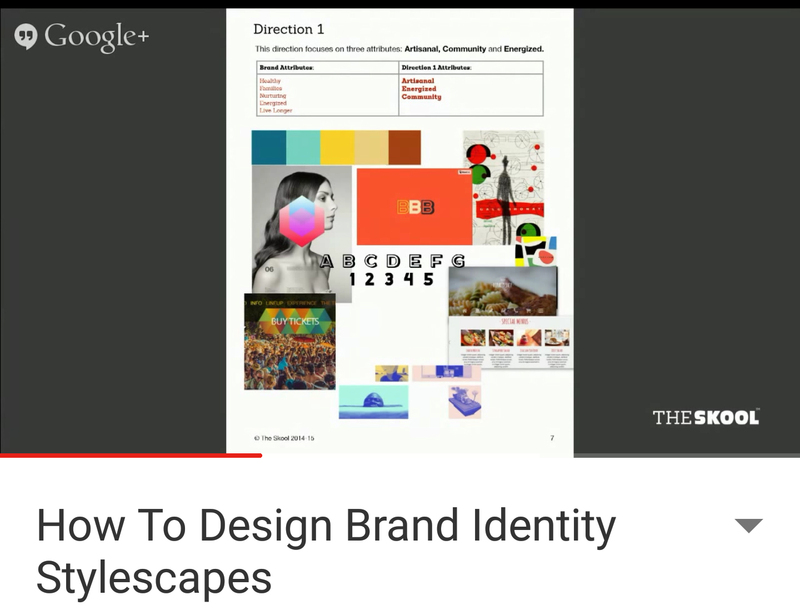 If you're not a design major or a marketing major, I really urge you to watch this. It is basically a free tutoring session. It's way more effective than what expensive art schools have taught us. If I had this info, back when I was a junior art director, I may not have quit my job after 3 years of burnout! I may not have lost my health even! and which direction to take from here. to gather information from me. OK. So here are three different Stylescapes I made, after I carefully answered all of the questions in the CORE Workbook. 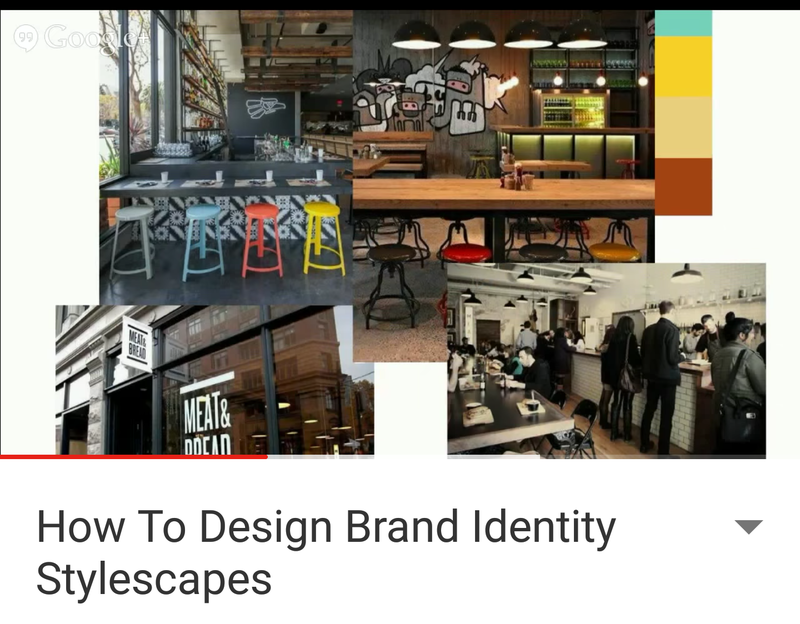 As directed, the first Stylescape is the most conservative one, second is the most On Brief one, and the last one is the wackiest one. Oh, I forgot to tell you what Stylescape is, haven't I? So, according to SKOOL Network, I think his name is Chris Do(? ), many junior designers are not trained to communicate well with their clients because they a) do not listen well, b) go straight to designing Comps. 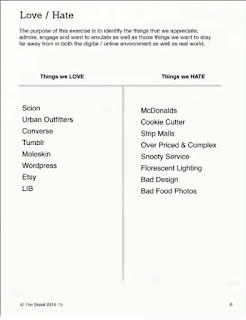 Having been such a junior art director myself, yes, that is super super true. 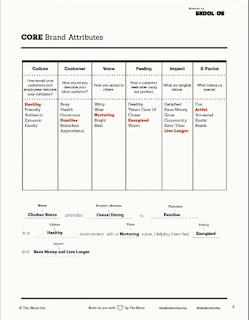 Most young designers skip the whole part about measuring the temperature of what their customer wants. They are so busy in their head, trying to come up with a cool design, that they do not take the logical/linear steps to a) figure out what the clients' wishes are, b) structuring their communication process so that they won't end up chasing their own tails. 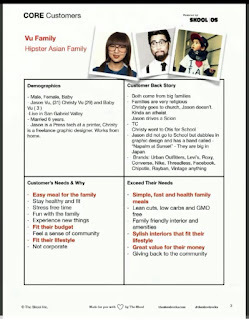 Here are the screen captures of the CORE Workbook I got from their video. 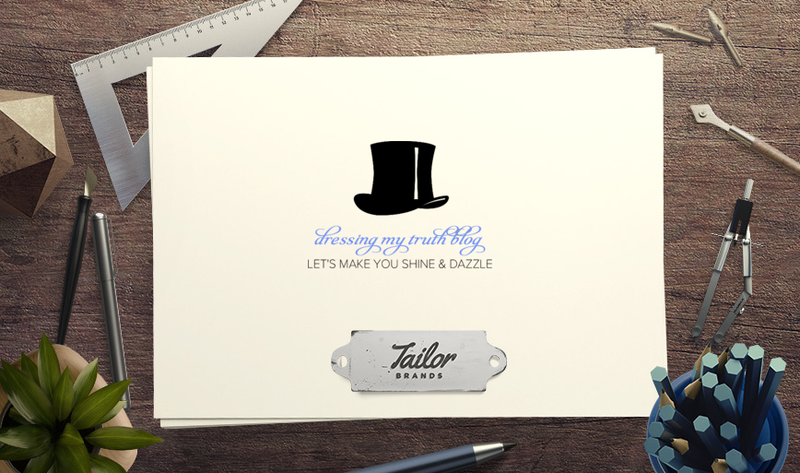 But, if you're starting something up, and want to take up marketing and designing your logo in your own hands... Definitely check out TailorBrands and also The Skool Network~!! Best of Luck to You Too~! !